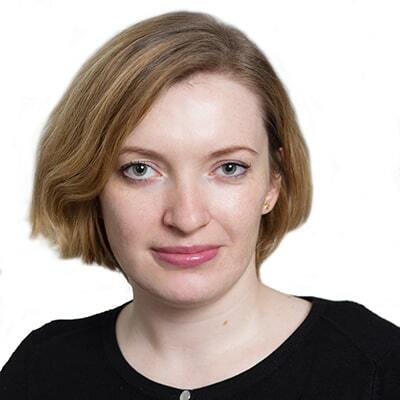 Ksenia Mamontova is a registered Russian Design Attorney in Gowling WLG's Moscow office. Her practice focuses on preparing and prosecuting domestic and foreign design applications relating to a wide range of subject matters. Ksenia is experienced in administering international patent portfolios, and regularly assists clients in IP transfer and litigation matters. Ksenia is fluent in English and Russian.